What Are The Differences Between The Aerohive AP250 and AP550? 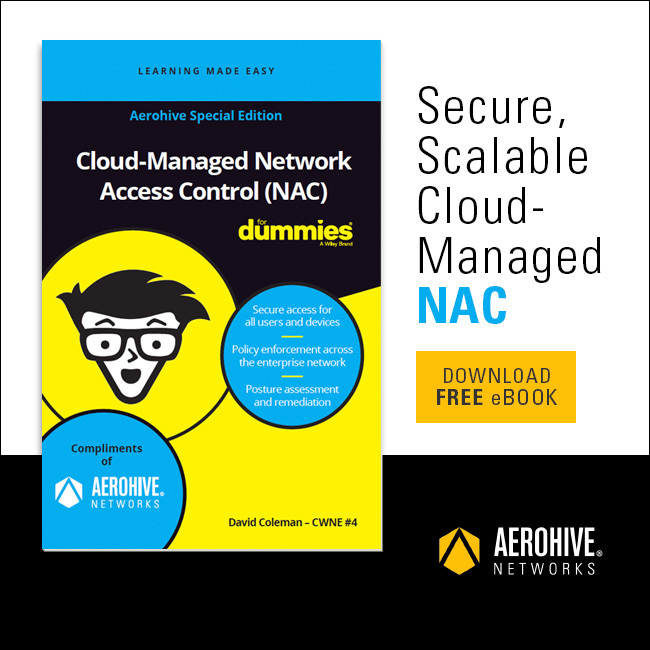 David Coleman (CWNE#4 and distinguished networking books author) and Gregor Vucajnk (CWNE#96 and Director of Product Training at Aerohive networks) discuss the differences between Aerohive’s AP250 and AP550. Both of them included SDR (software-defined radios). Watch and learn! 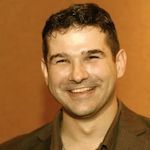 Gregor Vucajnk is the Global Training Manager for Aerohive Networks where he is part of a global team delivering Aerohive instructor led training.